How can we create an intelligence tool that uses different sources of data to answer policy related questions in three ways – trends, snapshot and forecast. 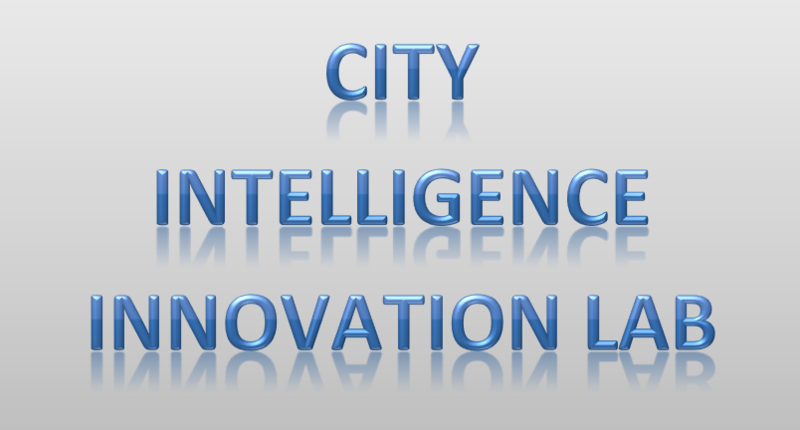 How can this system use private and open data sources to create common intelligence resources for Leeds City Council staff and the public? Using data from Leeds Data Mill and Leeds Observatory we will be hoping to answer these questions.